Many of the Holiday gift ideas for 2013 on kids’ wish lists involve screen time of some kind. That’s not true with a metal detector though. Unlike a cell phone, or a video game console for example, giving the child in your life a metal detector gets them up and outside for loads of outdoor fun. Worried they may not like a metal detector since it’s not on their holiday 2013 wish list? Remember, kids can’t ask for what they don’t know about. 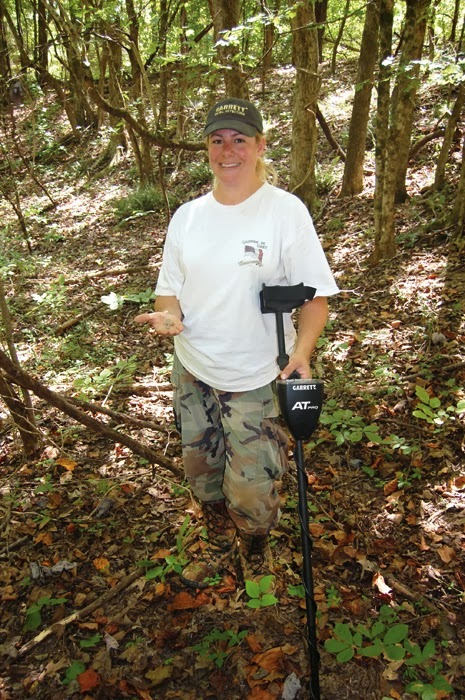 Besides that, a metal detector promises adventure on this treasure finding treasure! What child can resist a treasure hunt! Some items your child might find with a metal detector include gold nuggets, meteorites, money, war relics, and much more. In order to ensure they do have a good time metal detecting, be sure to get a real metal detector made for children, not a toy. Toy metal detectors may be cheap in price, but they only serve to frustrate kids and turn them off of metal detecting since they never find much but trash. 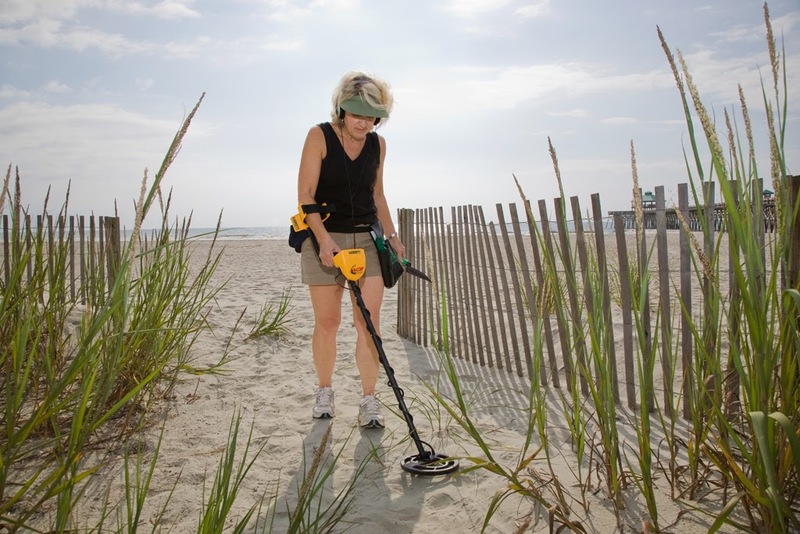 A real metal detector that’s lightweight and designed with an adjustable handle is a machine a child will find easy to use, and, more importantly, will enable them to successfully find treasures. Be sure to read over the article entitled “Best Kids Metal Detectors” for some great tips and advice. There are a variety of options when it comes to metal detectors for children. Not sure where to begin? Check out our article “What’s the Best Metal Detector” for guidance on finding just the right machine for your child. Don’t give your child yet another reason to stay inside on the couch in front of a screen. Instead, give them their own metal detector so they can enjoy some exciting outdoor fun that may even end up being a lifelong (and possibly profitable!) hobby. About the author: Daniel Bernzweig manages MetalDetector.com in Southborough, MA. He has written extensively on the subject of metal detecting since the mid 1980’s. He has traveled world-wide in his pursuit of educating, exploring and advising others in the proper use of metal detectors. Outside of the business he enjoys mentoring students, being involved in the community and spending time with his family. If your child loves to look for something then you can paying attention to this website http://collectinviolity.com/ . On it you will find a metal detector for your son.